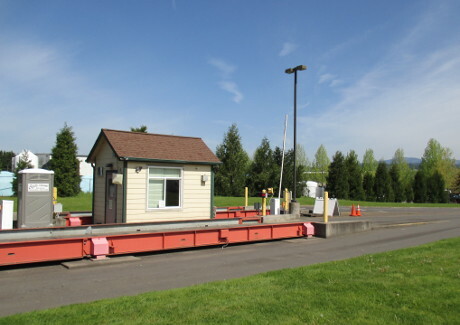 The rates and hours established at the Washougal Transfer Station are governed by contract between Clark County and Columbia Resource Company. Garbage and recycling service are mandatory per Camas Municipal Code 13.86.020. Garbage is collected every other week by the City of Camas Sanitation Department. Recycling is collected by Waste Connections on your regular service day every week. Both garbage and recycling are billed through City of Camas. Yard debris is an optional service that is billed through Waste Connections. The City of Camas does not pick up bulky items, appliances or electronic waste from the curb. Garbage rates can be found on the City of Camas website.